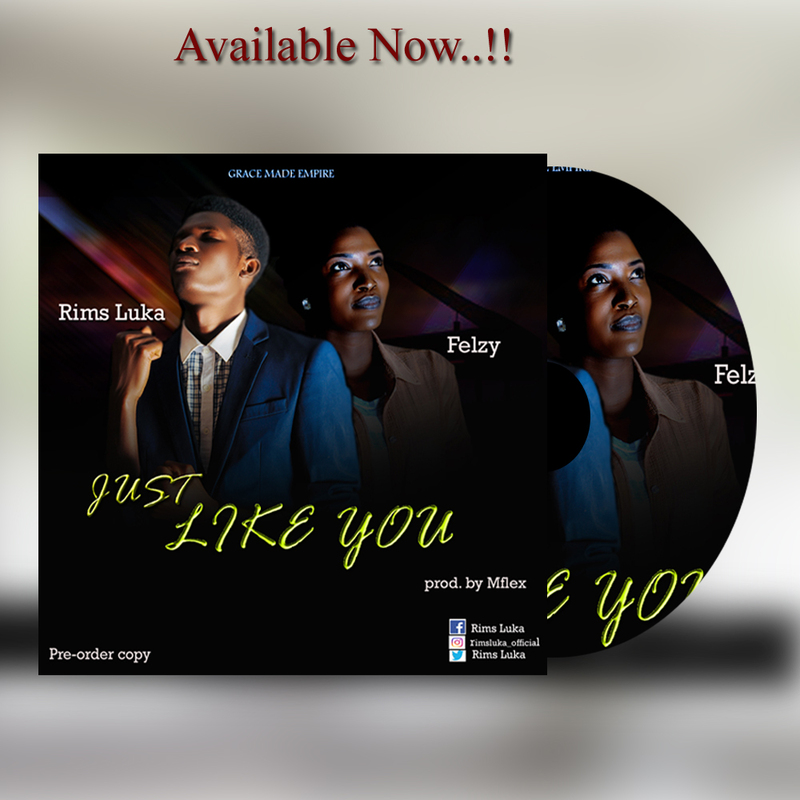 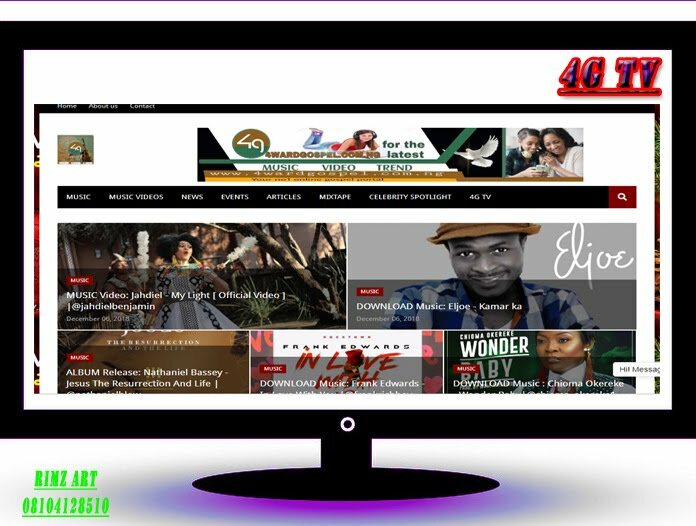 Fast rising artist Ndubuisi Emeka from isiala mbano. 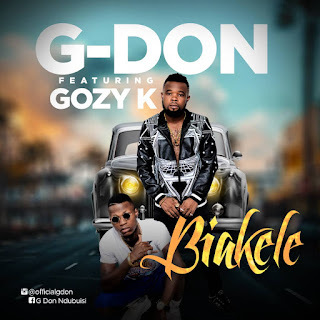 Popular known as G DON is out again to take you along with this hot high life hop title BIAKELE...Just to remind you that love still exist which he featured a talented artist like him GOZY K by name. He believes in God to do more good songs for the streets and to the nation wide.